Grand Tour's Richard Hammond has ruined a supercar once again but in a much less harmful way than last time. 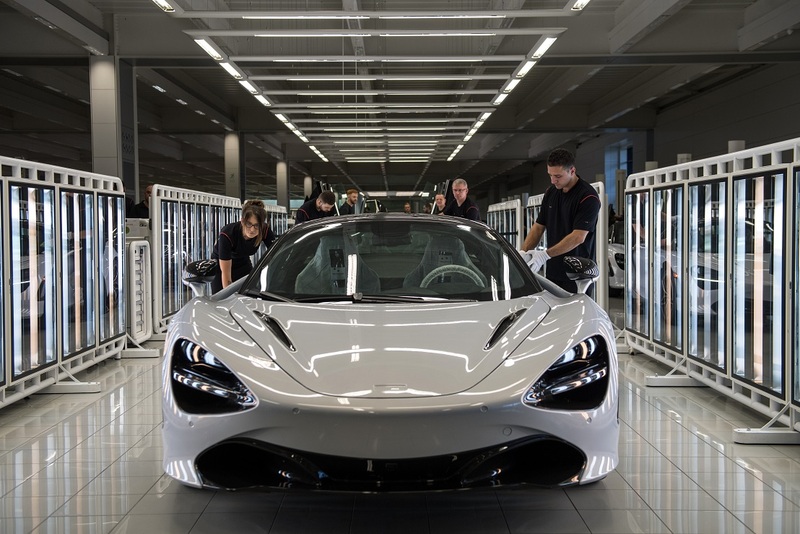 Hammond destroyed a McLaren 720S by pouring water into the petrol tank. The car retails for £200,000 (NZD 381,671), that's the price of a bloody house!